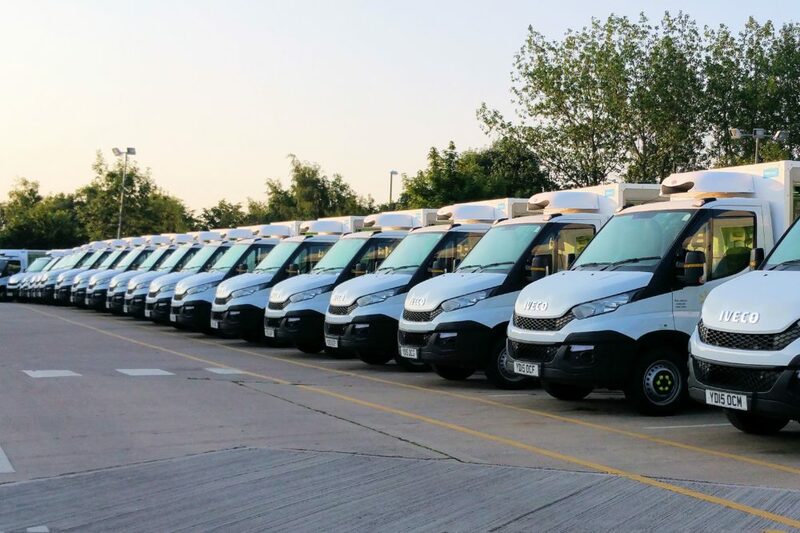 We design, manufacture and maintain refrigeration systems for vans and 3.5 to 18 tonne chassis cabs for any size of company whether that is for a single refrigerated van or a fleet of vehicles. Our systems carry temperature sensitive goods for chill, freeze and even heat applications in single or multi-compartment, suitably insulated vehicles. 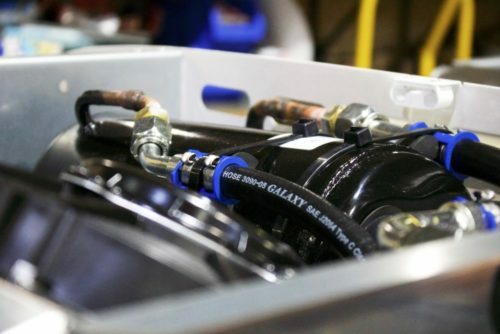 All our systems are designed using the latest 3D CAD systems and manufactured in-house to deliver pioneering transport refrigeration solutions to meet the ever-changing requirements of cold chain distribution. 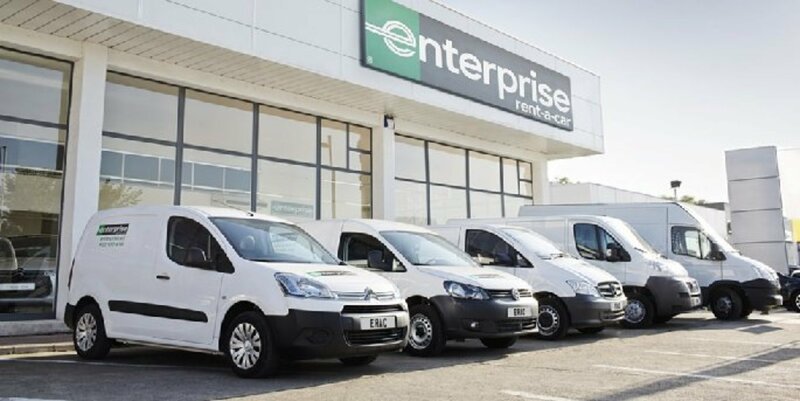 Whether you simply need a single refrigerated van or refrigeration systems for an entire fleet we will deliver the very best solution specific to your needs. To get started use our simple refrigeration specifier tool below to see just some of the options available. Better still, get in touch to discuss your specific needs in more detail. 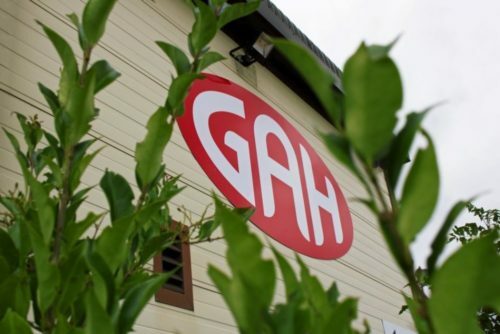 With twenty five years experience, GAH are committed to supplying powerful, yet fuel efficient solutions that meet the challenges facing the transport industry and delivering a variety of temperature sensitive products at the right temperature with minimal impact on the environment. 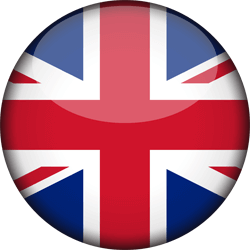 “The Customer Service that I get from GAH is superb in all aspects. 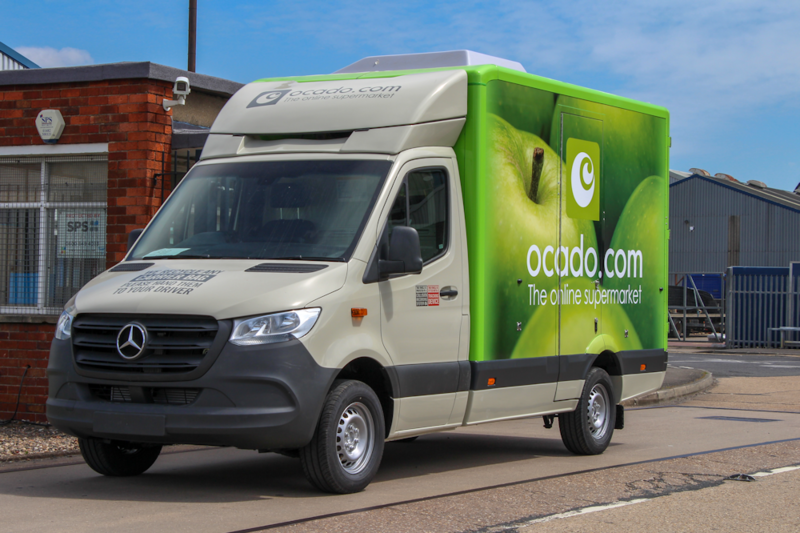 We benefit from working closely with the design team who have produced specific units for Ocado. They always deliver and install the units on time even though our requirements change quite quickly at times! Once installed the units operate exactly as they should. 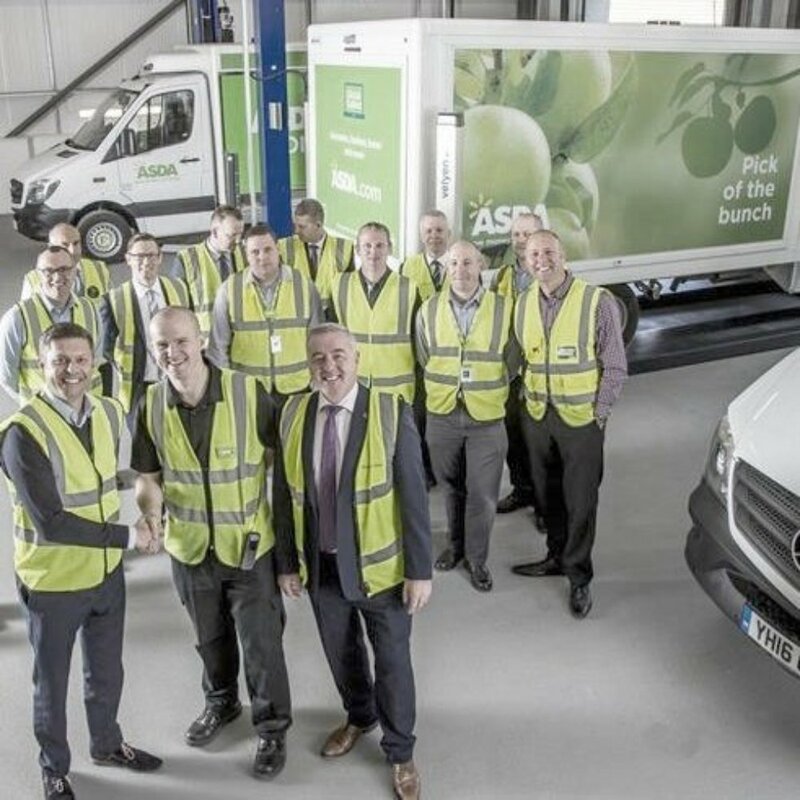 The proof is that we operate over 1,500 vans and, when the sun is shining, we never worry about fridge temperatures. Maintenance on site is always on time and, in the event of a breakdown, the engineers arrive on site, on time and fix it first time. We have no issues with GAH. That is why we continue to use them”. 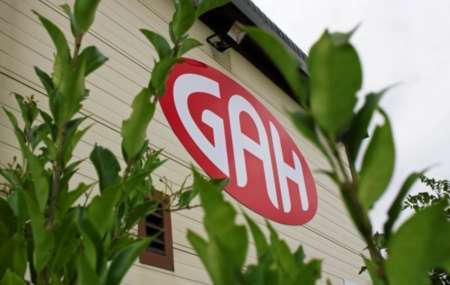 “Since we started using GAH Refrigeration systems and their After Sales Services, our utilisation of the fleet, or “up time”, has definitely increased with vehicles off the road for “fridge issues” at the lowest it has ever been. 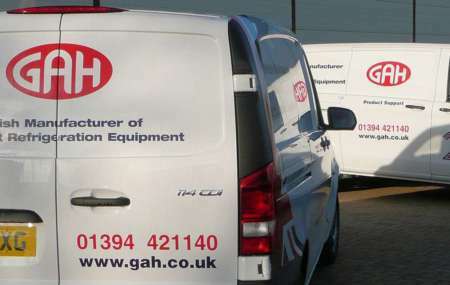 The GAH engineers are well trained and arrive on our sites well equipped, in well stocked vans at the times we need them. I find the office staff and engineers to be friendly, polite and eager to help. The team always have a helpful approach at resolving any enquiry. Updates, technical information, advice or support where needed, is provided in an efficient and timely fashion whether that is face to face, by phone or email. In short, GAH provide ASDA a great service”. 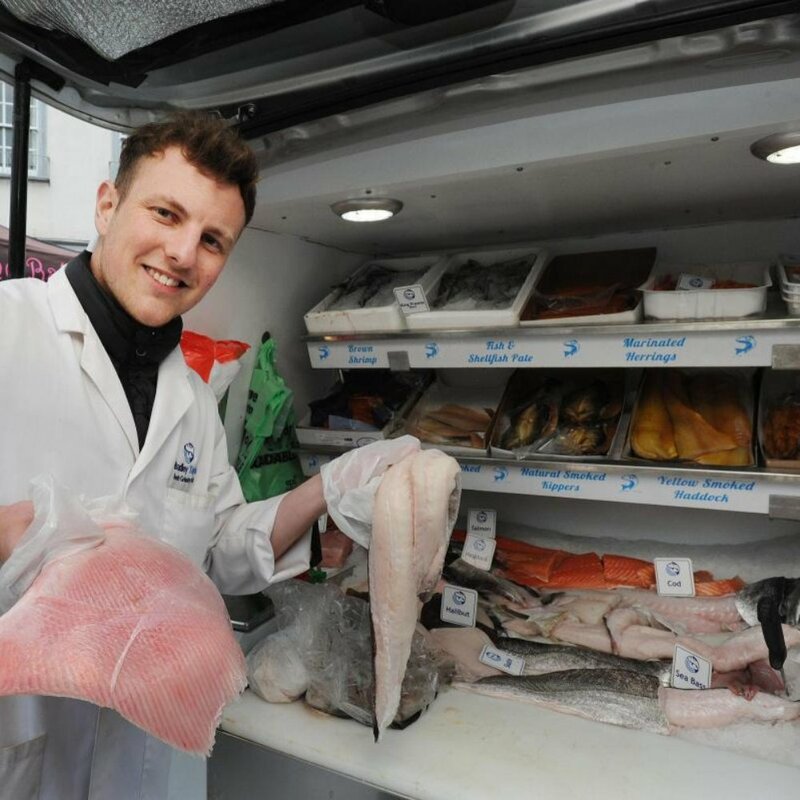 From supermarkets' home delivery vehicles, cold chain distribution fleets and local independent food suppliers to transporting pharmaceuticals and fine art, GAH Refrigeration have the best solution for your transport refrigeration requirements. 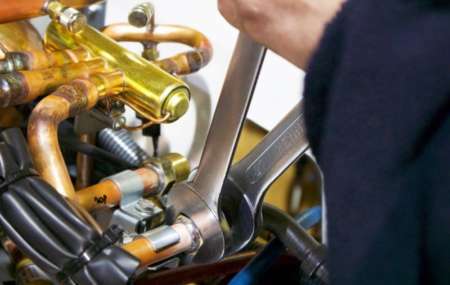 We have a range of maintenance options, which have been designed to suit the diversity of our customers’ applications. More details of all service and maintenance options are available at the link below. 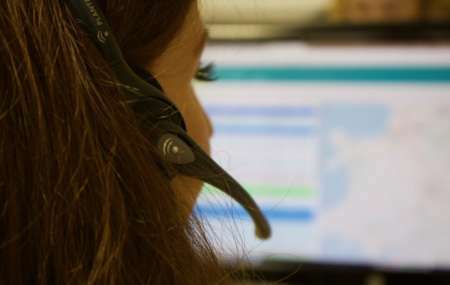 A range of annual service options designed to reflect & meet the needs of different customers’ applications, budgets & to help control on-going service costs. More details of each service plan are available at the link below. 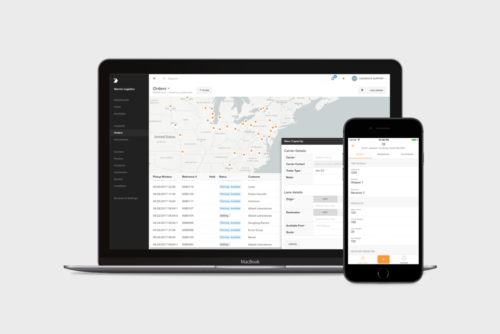 Our online portal for fleet managers provides a customised view of vehicle & equipment status to manage service & maintenance schedules & budgets at a glance. To gain access please use the button below to login to our fleet managers online portal.